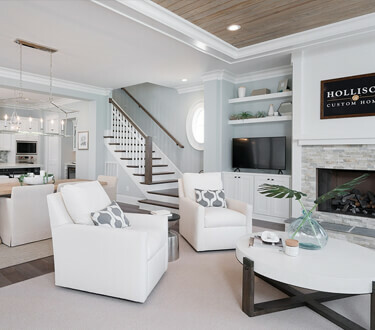 Hollison Custom Homes believes that sharing ideas, dreams, and family needs is crucial to designing a uniquely personal custom home. 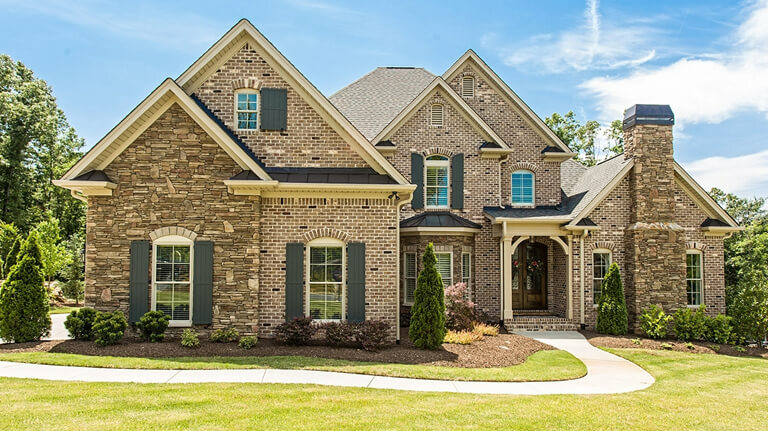 Size of the site, school districts, and typography are just a few examples of obstacles you’ll face when choosing your home’s location. 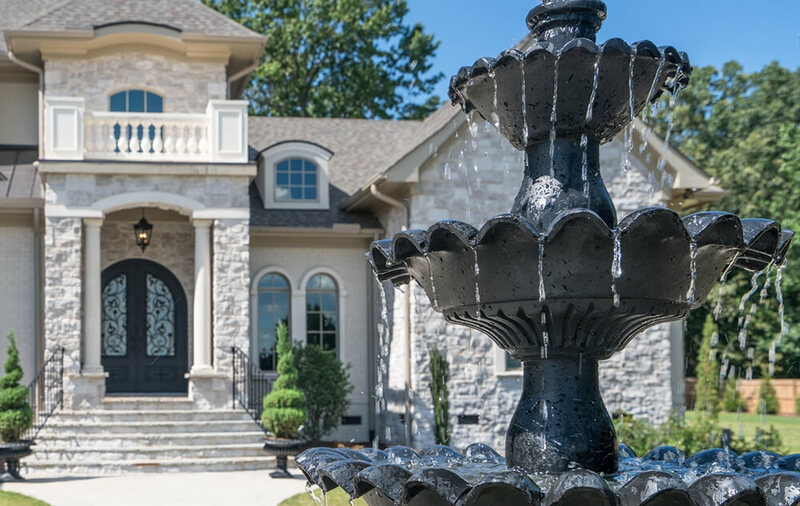 Designing your custom home could be the longest part of the process, but we want to ensure that it meets your every need. Changes and alterations are a part of every construction project. 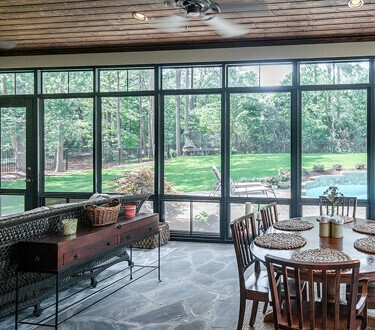 We view it as an opportunity to enhance the home. 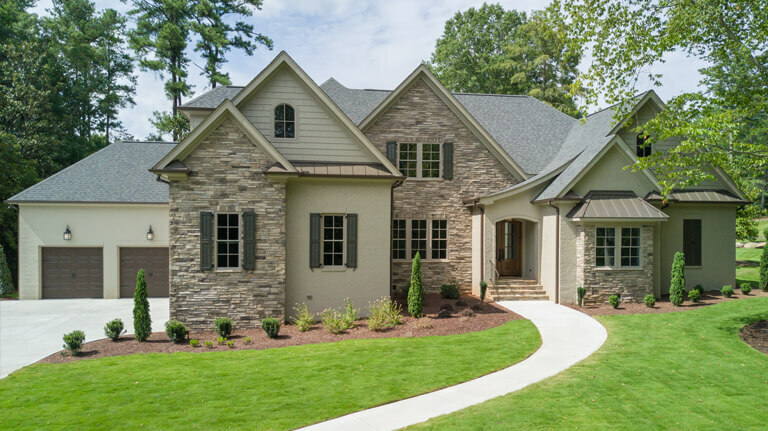 From site selection to breaking ground, Hollison Custom Homes is a certified professional homebuilder that will help you plan your home from start to finish. 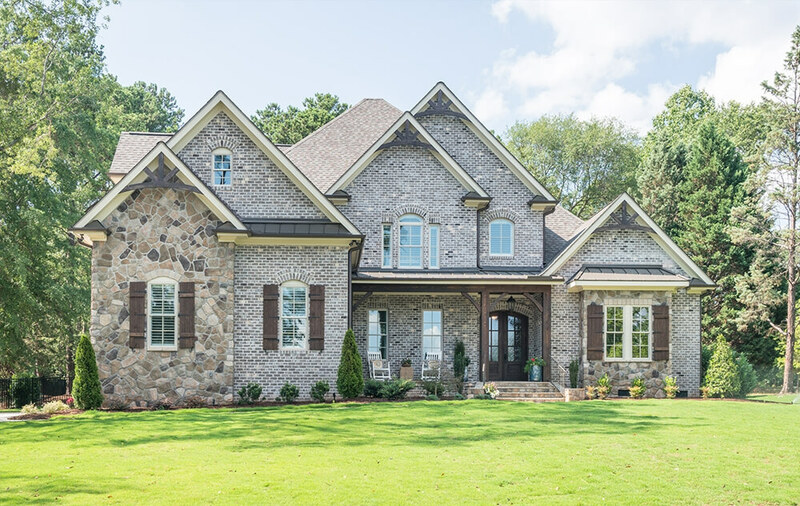 Located in Greenville and serving the South Carolina upstate, Hollison Custom Homes builds beautiful custom homes meant to fulfill your every need and desire. 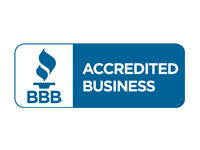 For nearly 30 years we’ve built our reputation on performance and unsurpassed reliability – one satisfied homeowner at a time. "I am very pleased with the quality and detail of their work. 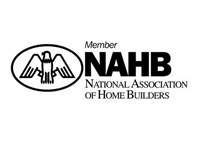 I know I can always count on them to be conscientious and their response to be immediate with anything we need." 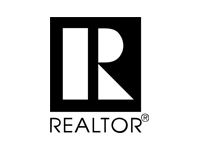 "As stressful as any type of home building/remodeling project can be, working with Scott and his team was a wonderful and fun experience. Thanks to him, we live in a home that we love!" 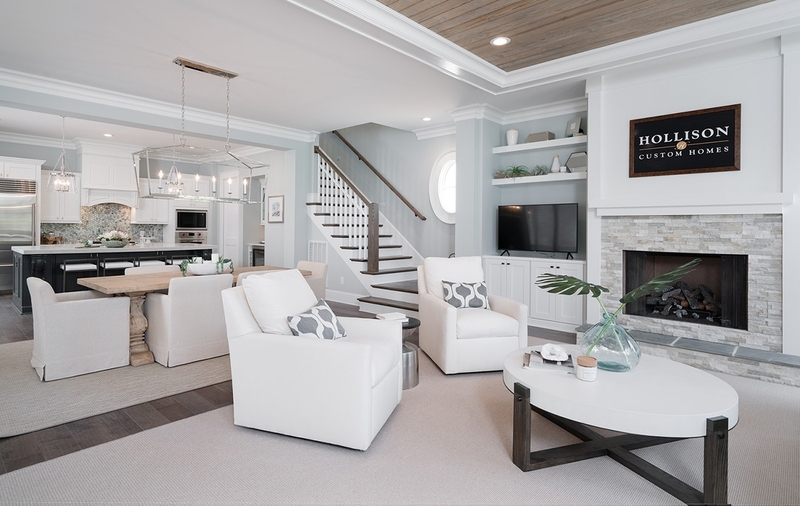 "In a world filled with companies who over promise and under deliver, it was a true pleasure to work with Scott Lynch and Hollison Custom Homes. Scott delivered on every promise and often went beyond what was expected." 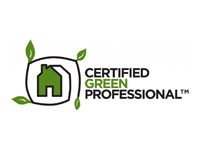 "We could not imagine a more organized and smooth building experience. We love our house. 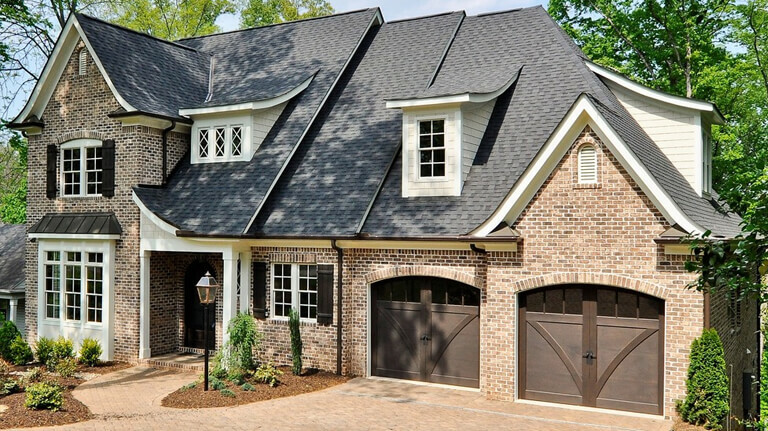 We will definitely use Hollison Custom Homes for our next building project." "I wanted to officially thank you for the outstanding job you did. 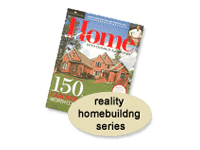 I have built 4 houses, 3 dental offices and 2 additions and this was the easiest and fastest project." "The attention to detail by both Scott and his contractors is what makes the quality of his homes a level above the competition. 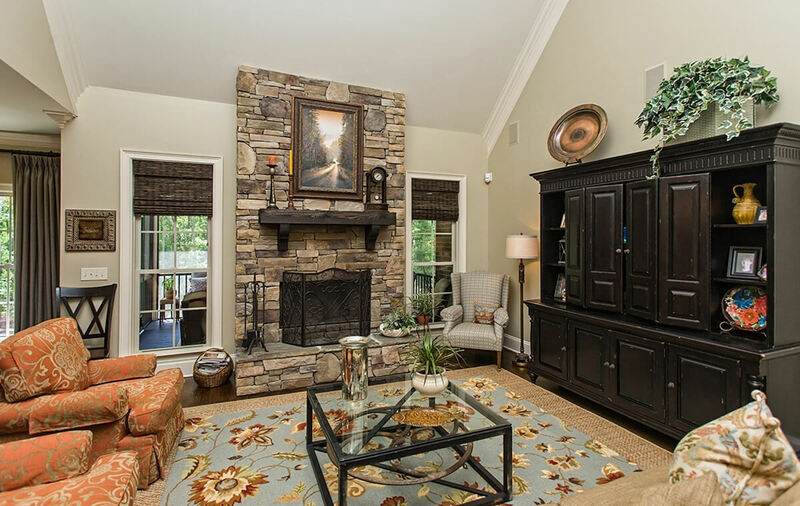 I would recommend Hollison Homes to anyone looking to build a custom house." 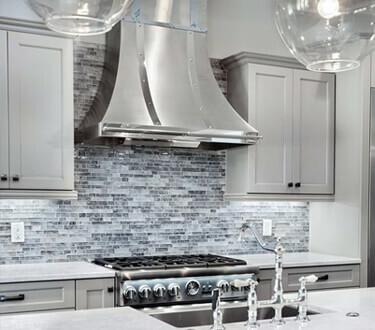 "His insight, construction knowledge and questions of our "wants" enabled him to come up with a detailed remodeling plan that also fit our budget and timeline." 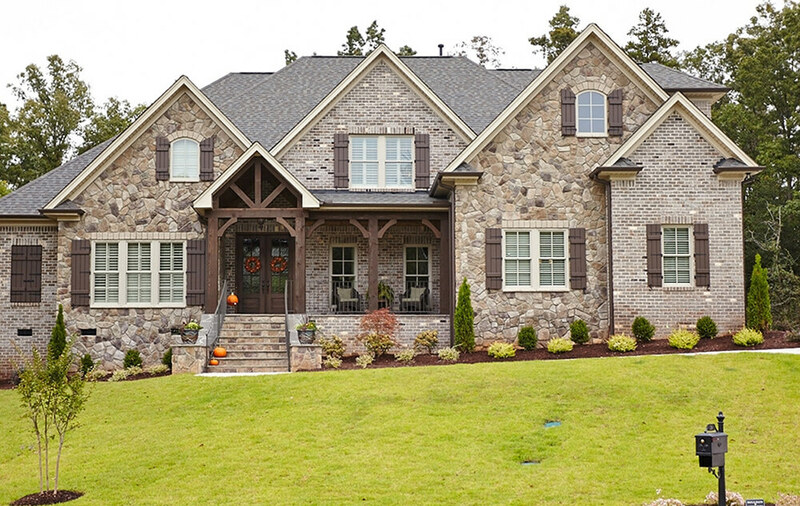 Our custom homes are built on your dreams and our experience and expertise. 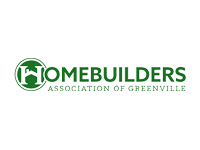 Long-term professional relationships with our subcontractors ensure superb workmanship during every phase of home building and finishing.